A suicide attack at the airport Tuesday was followed by an explosion at Maalbeek station, near the EU's main buildings. Residents have been urged to stay home and most public facilities are closed. 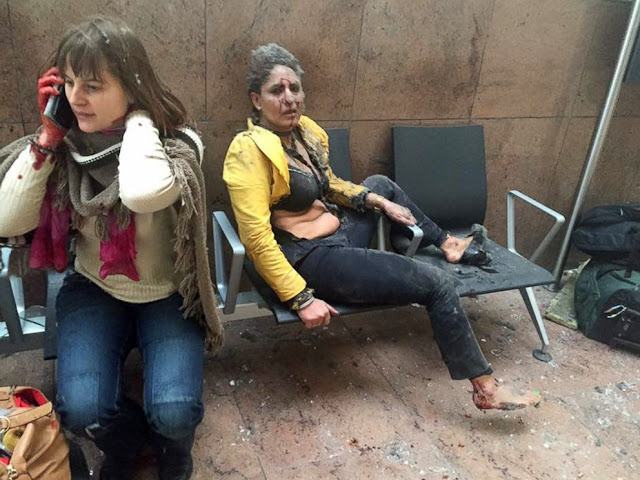 At least 31 people have been confirmed dead in multiple explosions in Brussels. Blasts were reported at the international airport and a subway station near a European Union office. Belgian transportation officials also confirmed that at least an additional 106 others were injured at the subway blast. The Associated Press reported 81 people were wounded at the airport. 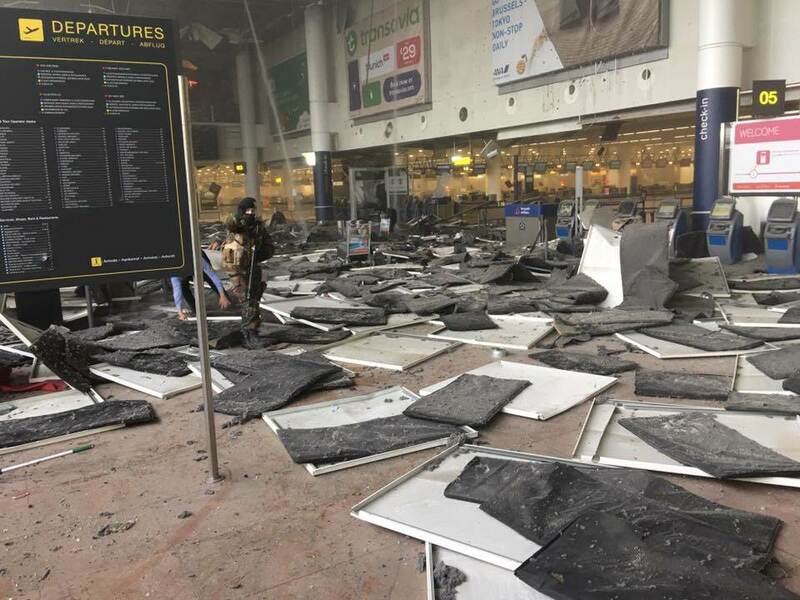 There were two explosions in the departure hall of Brussels Airport in Zaventem, Belgium, according to Prime Minister Charles Michel. There was also an explosion on the rail tracks at the Maelbeek subway station, according to a spokeswoman for Brussels transportation department. At least 20 people were killed in the subway station and 11 people at the airport, officials said. Officials raised the terror threat level, shut down all public transport in the city and advised locals to stay indoors after the blasts, which also wounded dozens. Belgium's federal prosecutor said one of two explosions at the airport was likely caused by a suicide bomber and that all three blasts were acts of terrorism. Facebook safety check active > use it to mark you/your friends are ok.